It's not clear if the claim is true and if so, how the twin girls whose DNA reportedly was altered will fare as they grow. There is wide scientific agreement that rewriting DNA before birth—to prevent an inherited disease or to give a baby some "designer" trait—isn't yet safe to try outside laboratory experiments that do not lead to human births. "Grossly premature and deeply unethical," is how noted U.S. bioethicist Henry Greely of Stanford University characterized the claim. 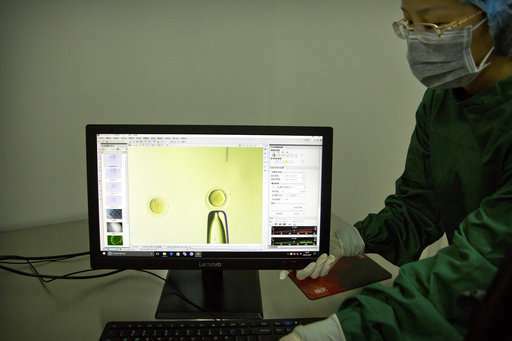 The researcher, He Jiankui of Shenzhen, said he altered embryos when parents were undergoing fertility treatments to change a gene so that it might provide the resulting babies with a trait few people naturally have—protection against future infection with the AIDS virus. "This is probably the worst gene you would choose" to test in pregnancy because it doesn't fix a disease the children were destined to get, said Shoukhrat Mitalipov of the Oregon Health & Science University, who in laboratory-only experiments studies how to repair gene defects in embryos. "Where is the assurance this mutation now will result in resistance to HIV?" Mitalipov added. "He's testing his hypothesis on babies." It's a technology that lets scientists alter the DNA of living cells—from plants, animals, even humans—more precisely than ever before. It's like a biological cut-and-paste program: An enzyme that acts like molecular scissors snips a section of a gene, allowing scientists to delete, repair or replace it. Researchers routinely use gene-editing tools in labs to study diseases in cells or animals, and they're altering crops and food animals for better agriculture. But in people, gene editing still is highly experimental. One first-in-human study is testing intravenous infusion of gene-editing ingredients to fight a killer metabolic disease. Other researchers are developing ways to gene-edit damaged cells and return them, repaired, into patients with sickle cell disease and other disorders. But unlike Monday's announcement, none of those experiments would alter DNA in a way that patients would pass to their own children. Today's medications have turned HIV from a death sentence into a manageable disease in much of the world, but He said he chose that gene because HIV remains a big problem in China. But He's claims have not been verified by outside scientists, and there are questions about how the work was conducted. WHY IS MONDAY'S NEWS SO CONTROVERSIAL? Altering genes in sperm, eggs or embryos means those changes can be passed down to future generations—people who would have no way to consent to those changes. Plus, long-term negative effects might not become apparent for years. 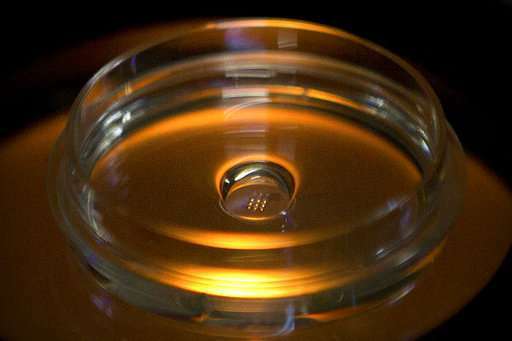 In 2017, the U.S. National Academies of Science, Engineering and Medicine said lab-only research to learn how to alter embryos is ethical—but said it's not ready for pregnancies yet. The academy said if it is ever allowed, it should be reserved to treat or prevent serious diseases with no good alternatives. But critics said Monday's announcement opens the door to "designer babies." "If this goes unchallenged, other rogue actors will soon offer wealthy parents purported genetic enhancements for their children," said Marcy Darnovsky of the Center for Genetics and Society. Scientists who reviewed his claims said the alterations aren't an exact match to natural CCR5 mutations, and that a big question is whether the gene is altered in every cell. 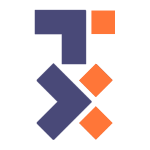 The particular method used is common in lab research but not precise or controlled enough for embryos, said Columbia University cell biologist Dietrich Egli, who called it "essentially genome vandalism." Where you live determines if, or what kind of, research can be performed on human embryos. In the U.S., scientists can perform laboratory embryo research only with private funding, not with federal taxpayer money. Any pregnancy attempt would require permission from the Food and Drug Administration, which is currently prohibited by Congress from even reviewing such a request—a de facto ban. 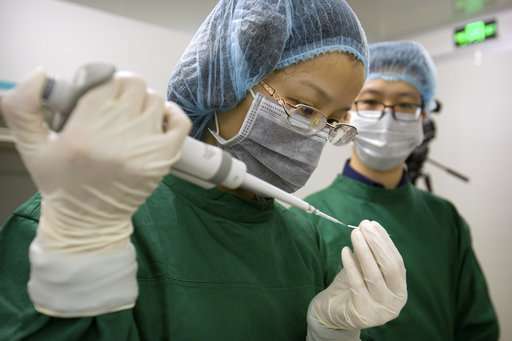 People undergoing fertility treatments that include IVF can have embryos tested for deadly gene mutations that run in the family, such as Huntington's disease, and then implant only the embryos that lack such mutations. Also, some so-called mitochondrial disorders can be addressed by using some genetic material from mom and some from a donor egg, along with dad's sperm.